“To make something, to build something, is not just exerting the force of your skill and intelligence upon the world. It is also a process of looking inward, of gaining new perspective, of inhabiting your life in a more deliberate way. JOE GOODE makes dances to survive. In his own words, creating dances has been his way to “carve out some small space that felt real and honest” amidst the dizzying swirl of life. 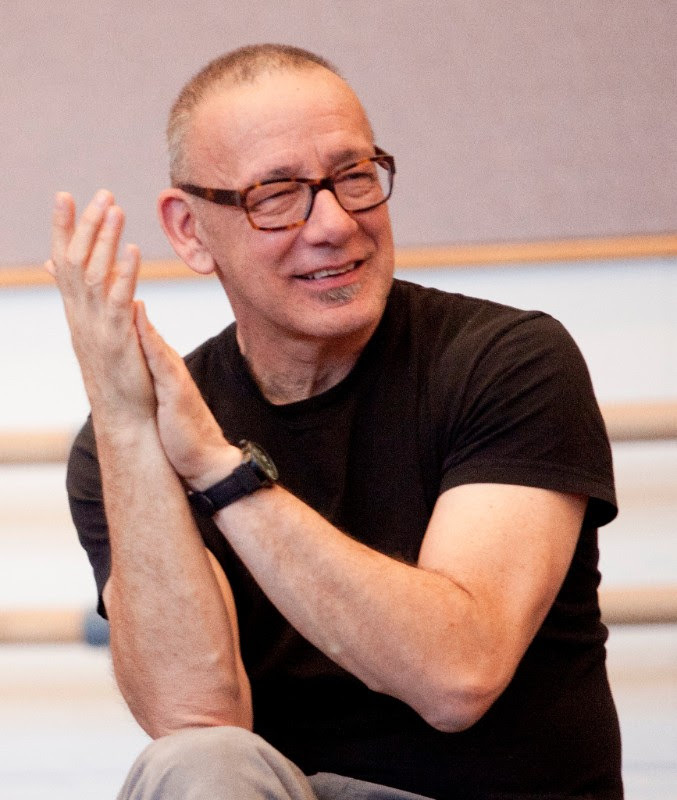 He founded the Joe Goode Performance Group in 1986 in San Francisco, amidst the early AIDS Crisis, and quickly became an essential figure in West Coast dance. With dance as his own survival technique, Goode has become known as a master of crossing genres – an artist who aims to provide a “deeply felt, profoundly human experience” in the theater using spoken word, song and movement. A Guggenheim and United States Fellow, Goode is also recognized as a master teacher. He brings his celebrated week-long workshop to Velocity July 30-Aug 6, for the Seattle Festival of Dance Improvisation. Goode says his intensive will challenge movers to explore the limits of movement, body politics, and to “risk feeling something.” Seattleites also have a chance to experience Goode’s performance and teaching during a drop-in class (open to all) Saturday AUG 5 / 9-11AM.